While buying online is cheap and convenient, I strongly suggest you feel the guitar and settle for an instrument that speaks to you. When shopping, I recommend you take someone who also knows how guitar works. 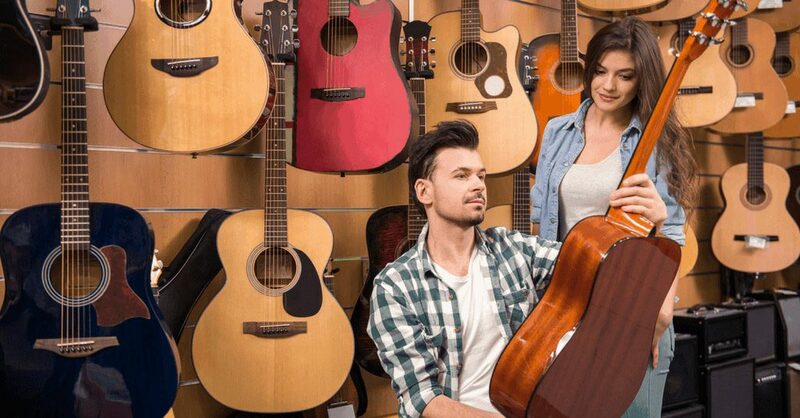 Let your instincts guide you during your guitar shopping spree. The connection between you and your guitar determines how well you play. Therefore, go for a guitar you like, and one you feel good with. Try pressing down the strings of the guitar. How does it feel? Strings should be around 3 or 4 mm from the guitar`s neck. Usually, a guitar that has high action can be corrected by a luthier, though not always. 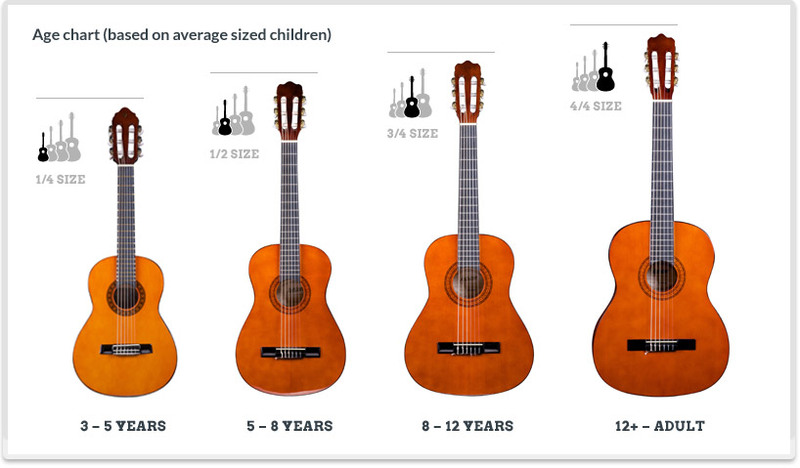 I strongly discourage ¾ size guitar. Neither do I recommend them for children. Try getting a full-size guitar. If your hands are too small, you can eventually adjust in time. 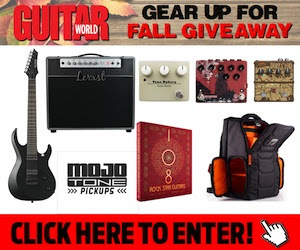 Even if you have the money, I don’t support a beginner going for the most expensive guitar. Wait until you have become an expert and you have identified what you like before you buy expensive or limited edition guitars. Nonetheless, if you can afford a high-end guitar, you can get it. If you have budget constraints, a second-hand guitar will do. Buy what you can afford and take good care of it.